Thanks to our convention, the shop TSUNAMI SURFING, unique and sophisticated shop in the province of Roma, carry out specific conditions for our students. Indeed not, thus providing the card during signed with our school, the store will carry a fixed discount on equipment and clothing more the sales time periods. Do you have finished the course and you want your personal equipment? Hurry up! 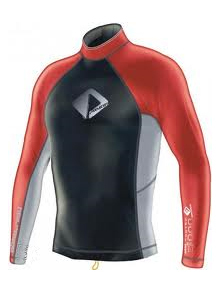 Get the best price on the TSUNAMI SURFING SHOP. This store has an partnership with us and you'll get equipments with incredible prices! Order now ad receive all to you locations with FREE shipping! 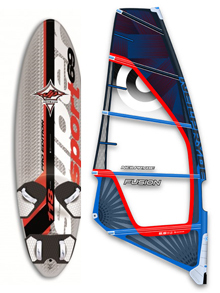 Best Windsurfing universe. Neil Pryde, Gaastra, Severne. JP, F2, RRD, Mistral, Thommen1, Aeron. Everything you need for sun protection and cold. Mute whole, shorts for men, women and child. 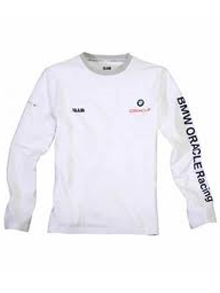 Clothing fashion sailing sought: Alinghi, BMW Oracle, New Zealand, Musto, Dainese.. 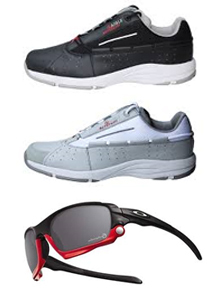 Footwear for sailing and leisure. Nice flip flops for beach. Glasses ZERO RH + to sea and mountains.